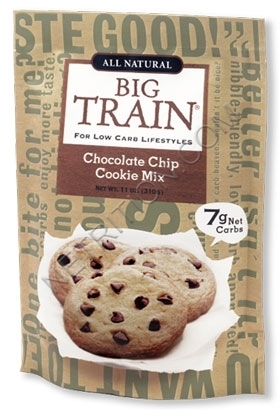 Big Train's Carb Conscious Drink Mixes are the rich, creamy, Colombian coffee treat that works deliciously into your low carb lifestyle. 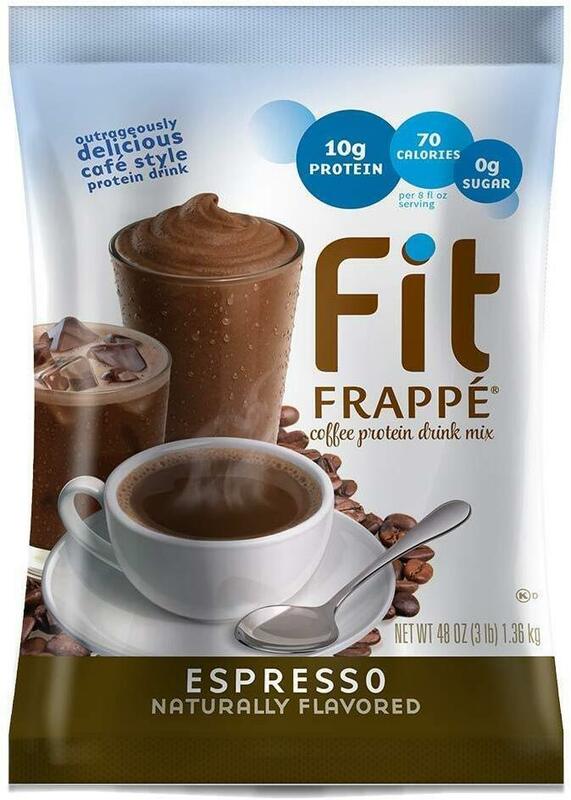 Only 2 net carbs per 8-ounce serving. 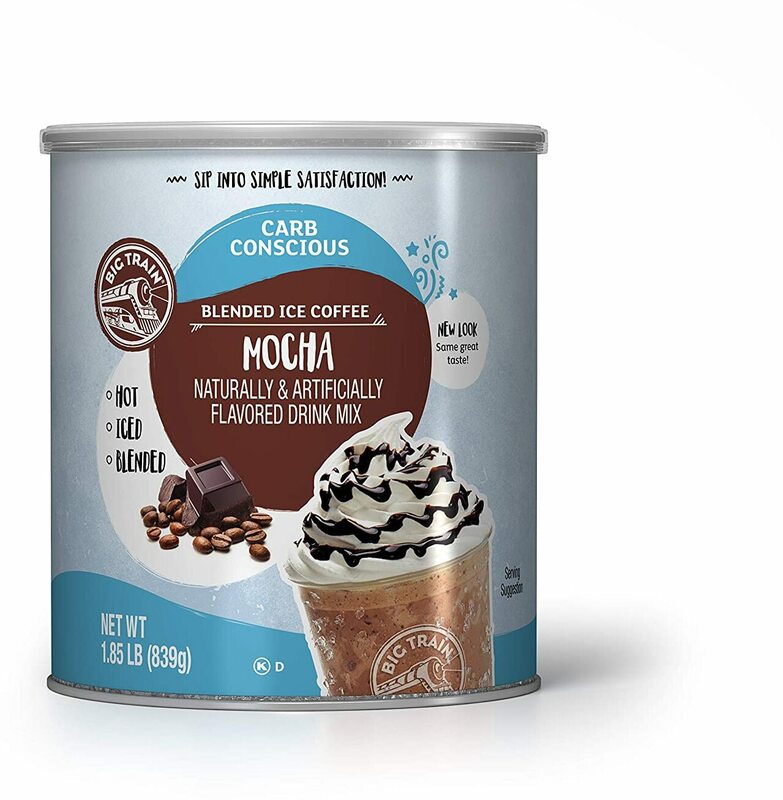 Great blended, iced, or hot. 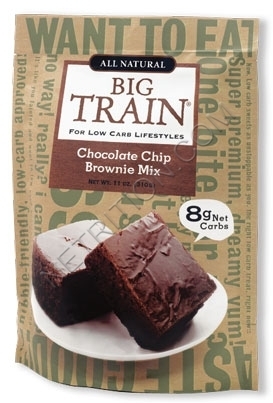 Low carb Kosher Big Train Carb Conscious Hot Chocolate Mix is a rich, creamy, chocolate treat. 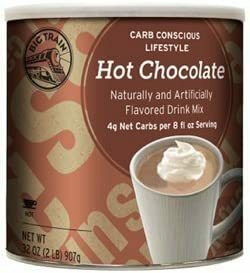 This Low Carb Hot Chocolate Mix works deliciously into your low carb lifestyle. 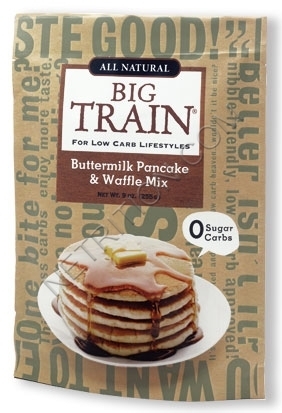 Big Train Carb Conscious Spiced Chai Mix is a low carb drink mix with only 5g net carbs making it perfect for your carb conscious lifestyle. 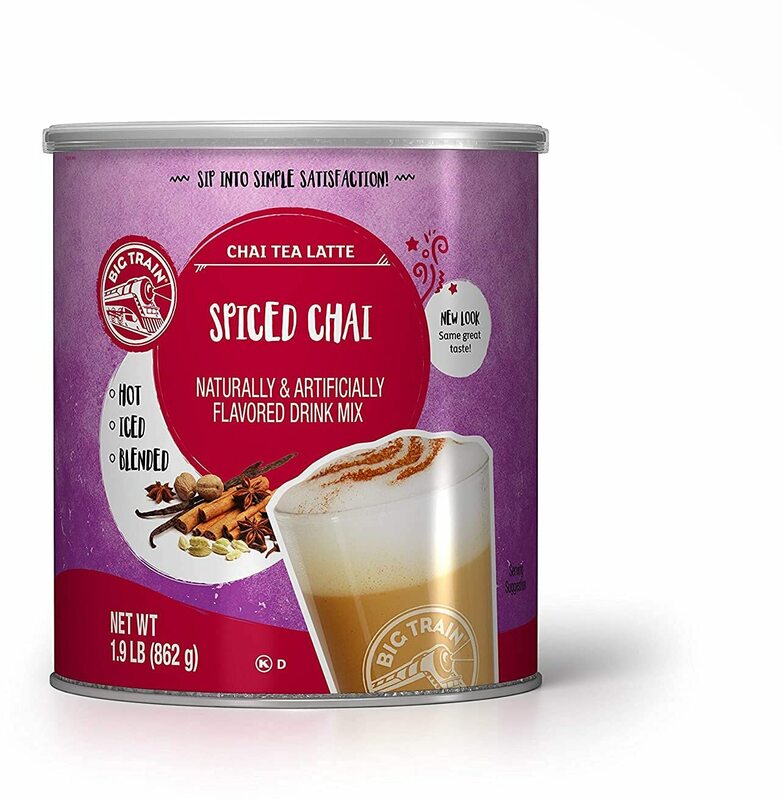 This low carb chai mix is delicious hot or iced. Just add water.